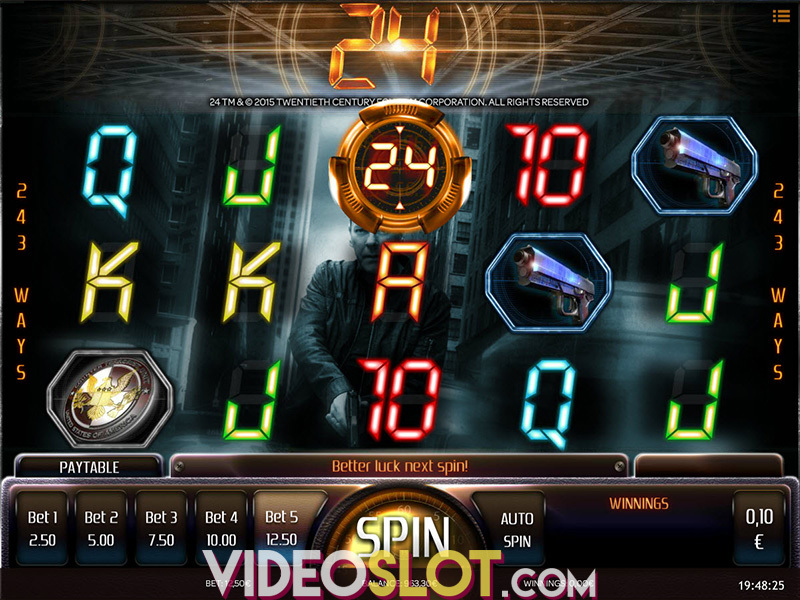 There are two rather unique things about the Slammin’ 7s slot game, the first is that you will find it has 27 pay lines spread over the five video reels and secondly when playing it you have a chance of winning a mega sized 50,000 coin jackpot payout. 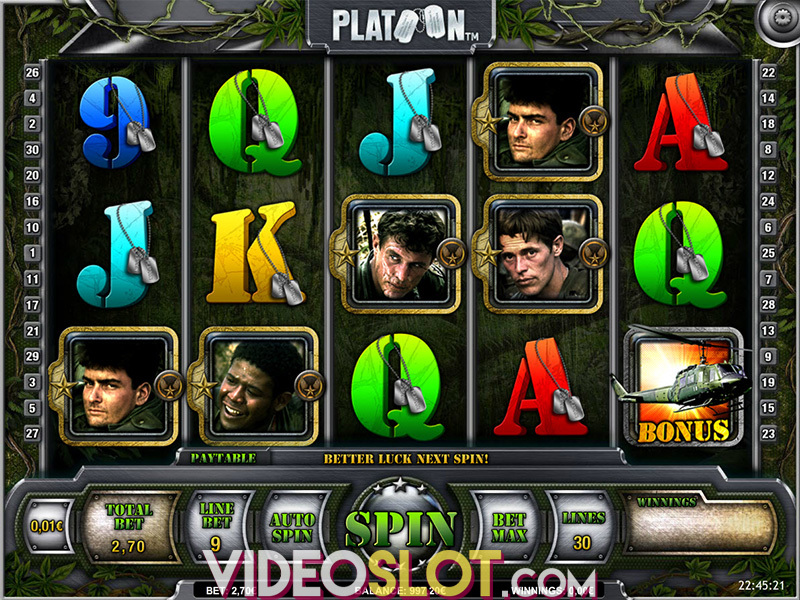 Three are not that many other online or mobile slot games that offer such a mega sized jackpot payout, and as such if you do fancy playing this instant play or mobile device compatible slot you will have to play at any casino site with the ISoftBet range of games on offer! There are multiplier reel symbols that when they help you form a winning combination that can boost the payout by x2, x5 or x5, and you can also trigger a set of Re-Spins too whenever the Re-pin bonus symbol has been spun in. Also when playing of the Re-Spins some special coin value reel symbols can be spun in too and when they do so you will be awarded with all of the coins that are displayed on those reel symbols which can be worth 25, 50, 100 and 500 coins depending on which ones have been spun in. 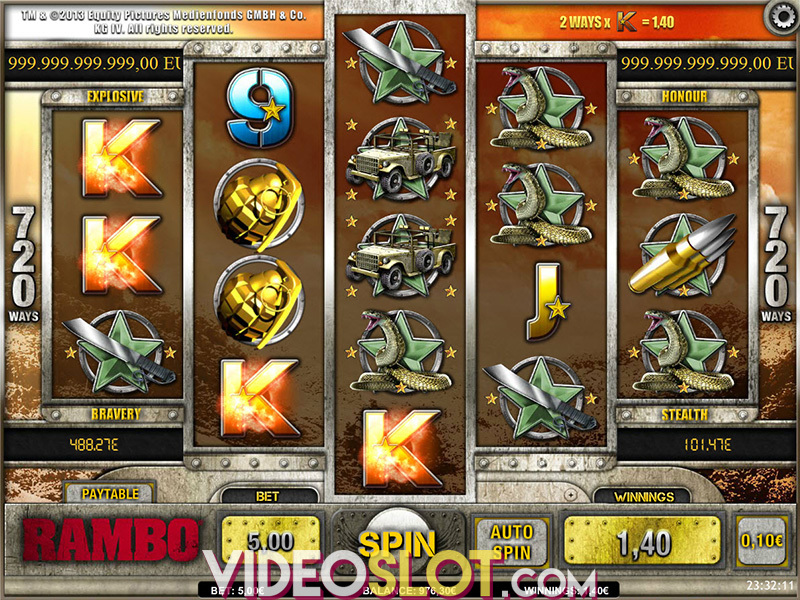 The way in which you can win that 50,000 coins jackpot is by you spinning in on any activated payline three of the Slammin’ 7s reel symbols, a 500 coin symbol and an x10 multiplier symbol too! There is usually only one thing that we look for from any online or mobile slot game to determine whether it will be a slot game worth playing, and that is the long term expected RTP of each slot! The higher the RTP the more chances there are that we will want to play it online! As this slot has a payout percentage that has been set high at 96.50% we think it is worth playing, so make sure you do so too when you next can do! Where to Play Slammin 7s?